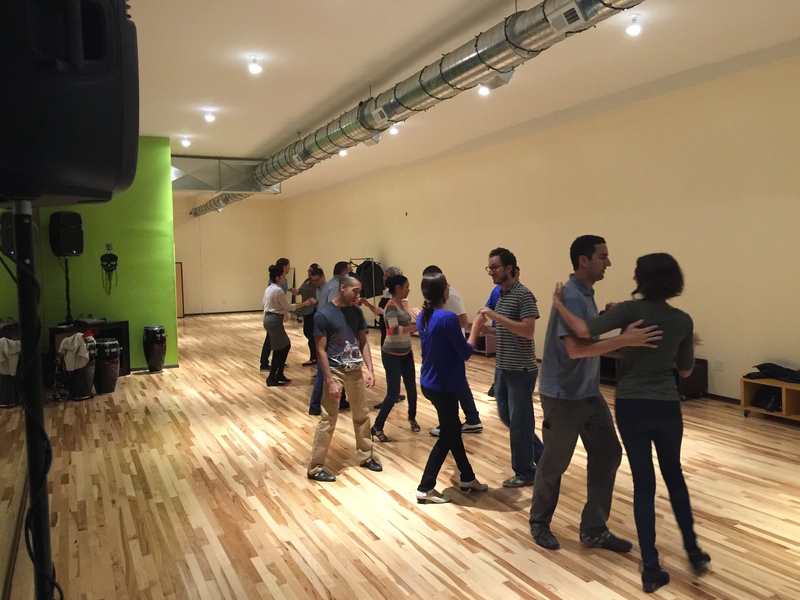 Meet up Salsa Fridays at The New Dance Academy of Salsa 2731 W Division, Chicago (near Northwest side). Make new friends & learn to dance in a social environment. Plenty of street parking. Take 4 Mini Classes & stay Social Dancing till 10:00pm for 1 price $15 per person. E-mail Lsalsero@aol.com to reserve your spot.